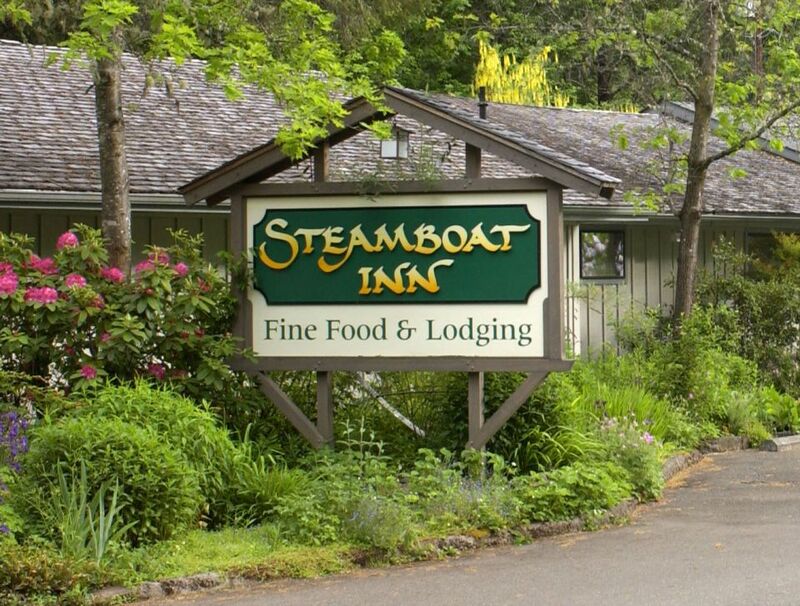 Located along the North Umpqua, one of Oregon’s most stunning rivers, Steamboat Inn is the perfect place to end your day. 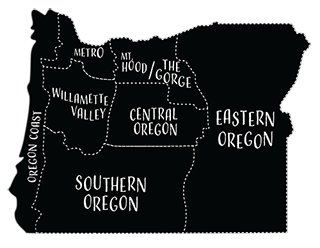 Enjoy myriad outdoor activities such as hiking or walking among wildflowers and waterfalls, visiting Crater Lake National Park, flyfishing for steelhead, or just sitting on the deck, reading and watching the river flow by. The Inn is also known for its cuisine and its acclaimed guest chef and winemaker dinners.